I’ve found this week to be quite enlightening and it’s given me a heightened sense and understanding of the Law of Attraction. I found that last week I was a little off simply because I allowed certain situations to become something I stressed about. 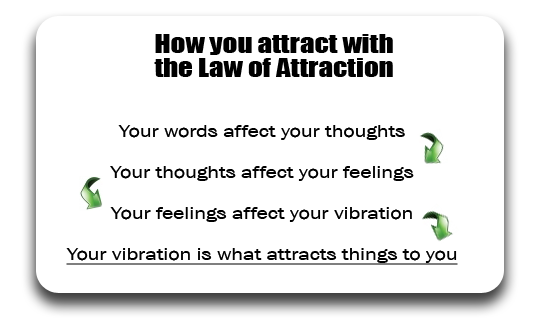 By keeping myself in this area I was not operating within the core of the Law of Attraction. To clarify what I’m trying to get across I’m going to use this analogy – Imagine that there is a huge party going on inside an arena and you can see everyone in there having a great time and they are all radiating positive, exuberant energy. You want to be in there but you just don’t have that same positive energy and exuberance going on because you are allowing someone or something to inhibit that positivity from flowing (you’re in a bad mood) so instead you are on the outside looking in. It’s not because you don’t want to be in there but you’re not open to absorbing or contributing to the positive energy in the center. Negativity cannot stand or survive within a positive environment, it repels from it, that is why there are certain people we are drawn to and certain we avoid. The Law of Attraction is a positive state of being, but picture it as a huge vibrational ball of energy and at the core is where everyone who is “in the zone” is hanging out, experiencing life positively and outwardly projecting all that their inner spirit has to offer. When you are truly being yourself, no pretense, you will find that even though this is the easiest thing to do, it’s also the most natural and naturalness flows effortlessly. It’s that naturalness that is most in tune with your higher self and inner spirit and it’s through that that you will find your higher calling and purpose and of course most gratifying life. I noticed that when I turned things around (flipped that switch) and stepped back into the zone that everything picked up immediately, and I do mean immediately. The universe knows when we are in and out of sync with ourselves and attracts accordingly. Even though I thought I had a great read on myself, what I needed to do, and how in control I thought I was, I discovered this week that my thoughts (no matter how small) play an extremely prominent role in my daily reality. I already knew this but I had not realized that even the miniscule thoughts and ideas played a part in taking me entirely “out of the zone”. 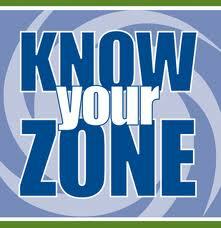 Out of the Law of Attraction, out of my positive state of being, out of the zone! The strongest asset I have on my side is my awareness and having that awareness heightened to recognize the most minute detail having an effect on my daily life will definitely change how determined I will be in the future to prevent it from taking me out of the zone. Every little piece of our psyche counts in contributing to our overall sense of being and learning to recognize and redirect it to the positive will provide a more fulfilling daily life. I have attached a very powerful You Tube video featuring Esther Hicks and it’s the video that helped to bring me into the zone and one I watch when I feel out of sync. Being in a state of appreciation can really bring you back into the zone by showing you the greater importance in life. Sorry all, it’s 7 ½ minutes long but if you have the time it’s well worth it, as are all of the videos put out by Esther and Jerry Hicks. This focus on energy is very important. I had such bad energy when I first set out on my journey to find myself that I couldn’t even see outside my own issues. Thankfully I found mentors to help me clear the way. Congratulations on your daughter’s birthday! Thanks so much for your great feedback and I’m so happy to hear that you’ve found positive mentors. 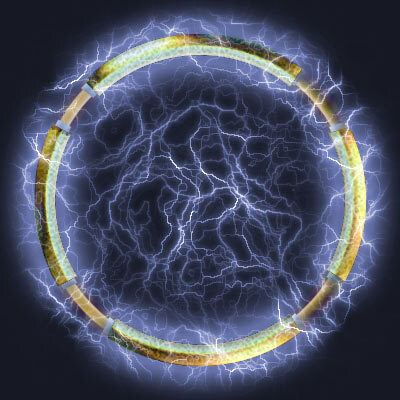 I’ve always recognized the energy that surrounds us but it has only been in the last few years that I’ve realized how deep the energy effect extends into everything and everyone that has crossed my path. Thanks also for the well wishes for my daughter’s birthday.